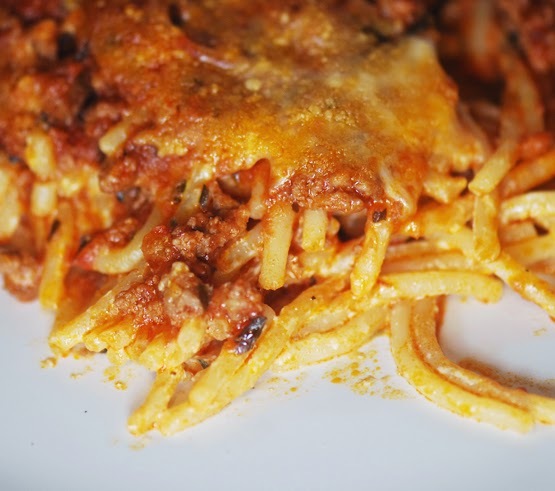 I love serving this spaghetti casserole to a large group of people this casserole feed a lot of hunger people it easy and simple to make and low cost on your bill. you can make it a head of time. Mix eggs, sour cream and cheeses well. Toss in noodles. 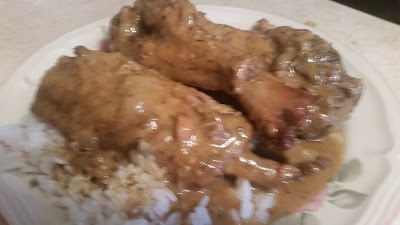 Place in a greased casserole dish. Combine the above ingredients and simmer 15 or 20 minutes. Cool and top the noodle mixture with the sauce. Bake at 350 degrees for about 30 minutes or until golden brown and bubbly.